ADMISSIONS open for Toddlers, Nursery , KG from 1st January 2016. Kotwal School does not discriminate on the basis of race, color, religion, physical ability, sexual orientation, national or ethnic origin. Applications for 2017-2018 school year are accepted beginning November 1, 2016. Decision letters regarding admission for all new applicants will be mailed on April 1, 2017. All new applicant responses are due on April 15, 2017. 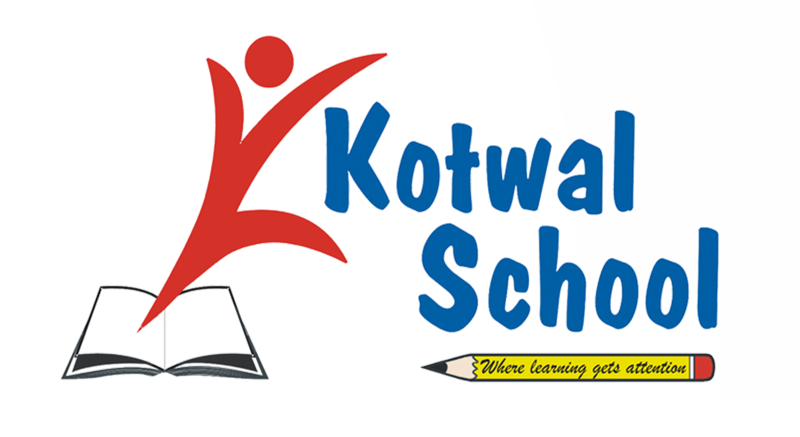 Kotwal School is currently only accepting applications for the 2016-2017 school year. We will be accepting applications for the 2017-2018 school year from November 1, 2016.